Black River Ventures is investing into innovative companies across the European technology space, primarily in the IT and Internet segments. 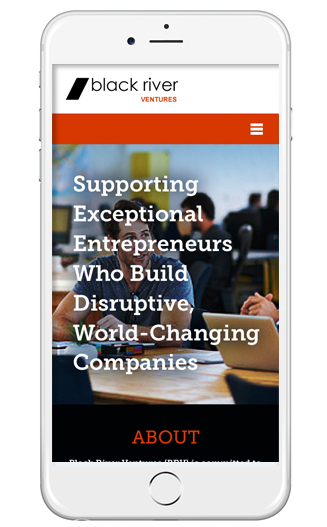 BRV partners with early and growth stage visionary companies aiming to become industry leaders. 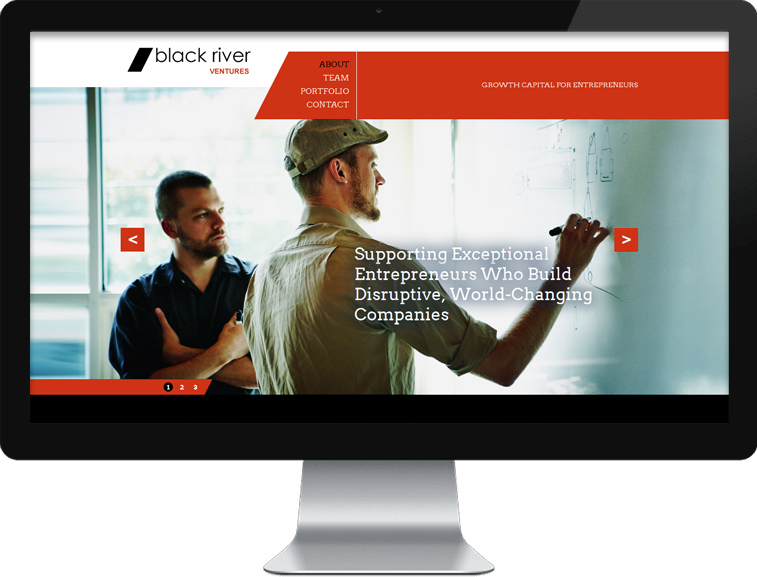 www.brv.vc – Arami Design assisted with the architecture, design, and custom WordPress development for Black River Ventures’ website.